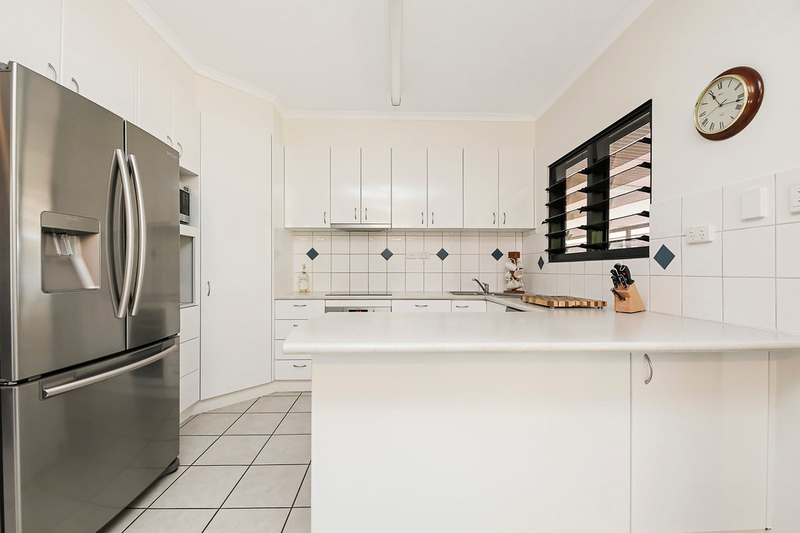 This delightful and charming ground level home that will excite all buyers with its location and wonderful features. 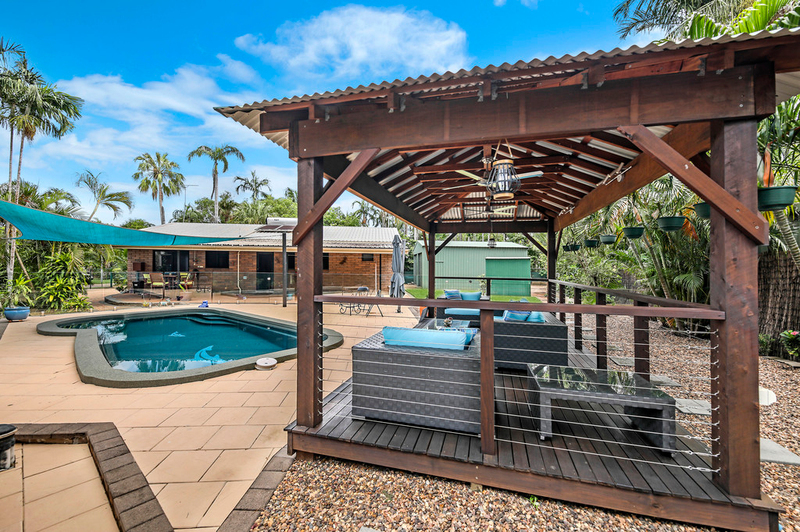 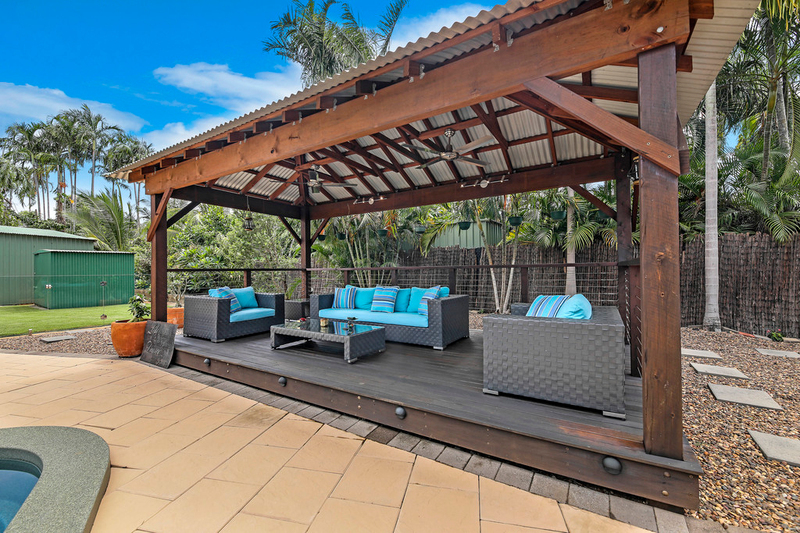 Nestled right at the end of one of Leanyer's leafy best streets, this private paradise is highly recommended to view and won't last long in today's market. 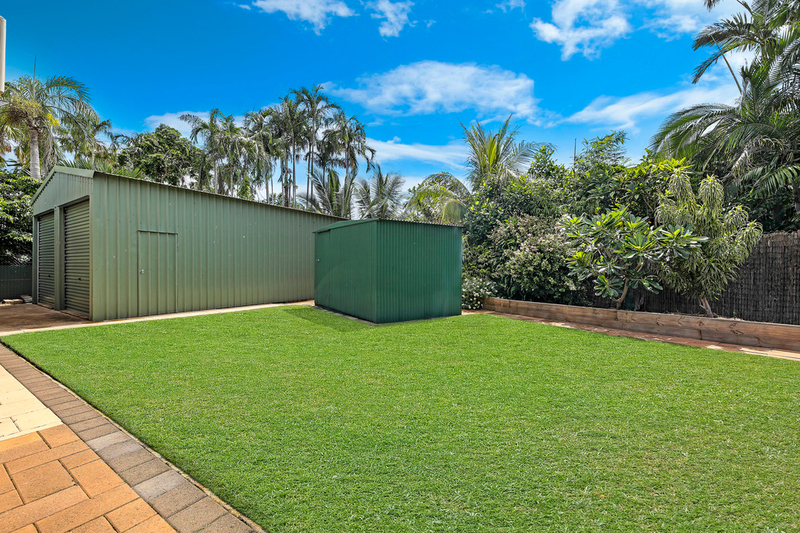 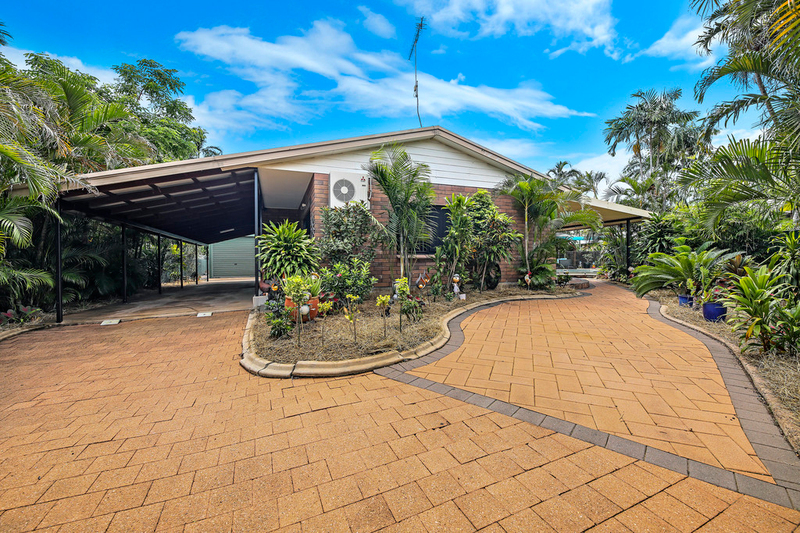 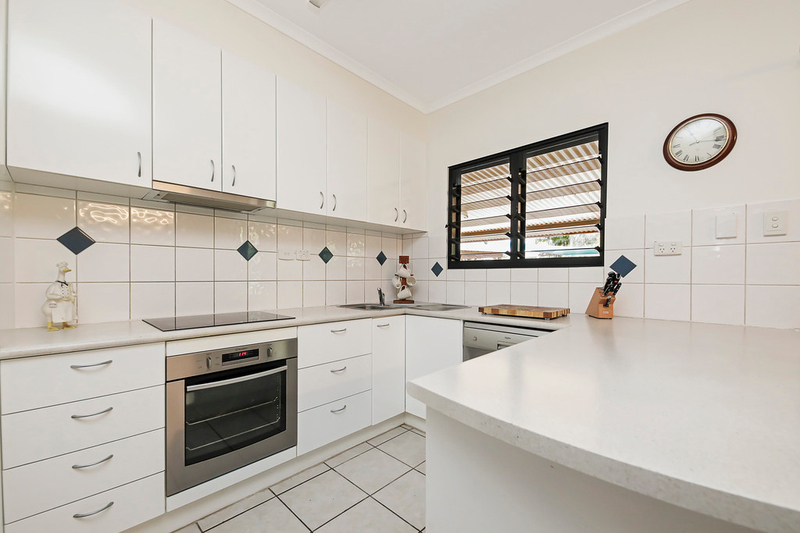 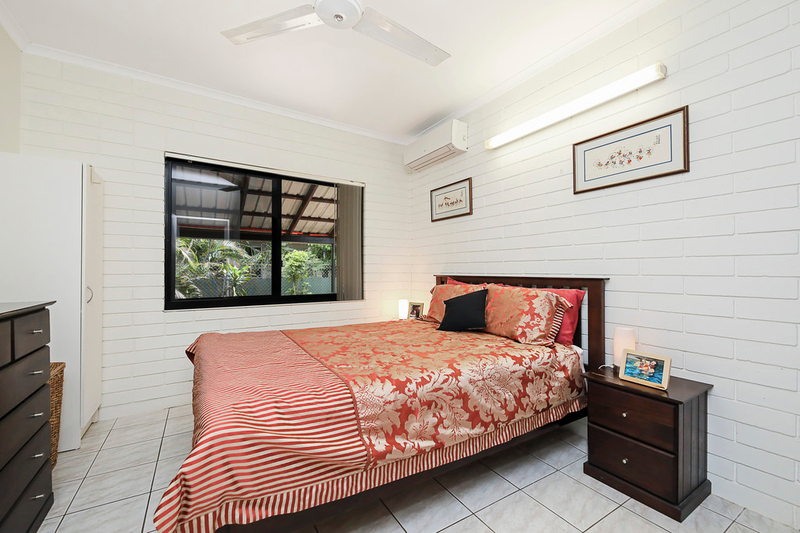 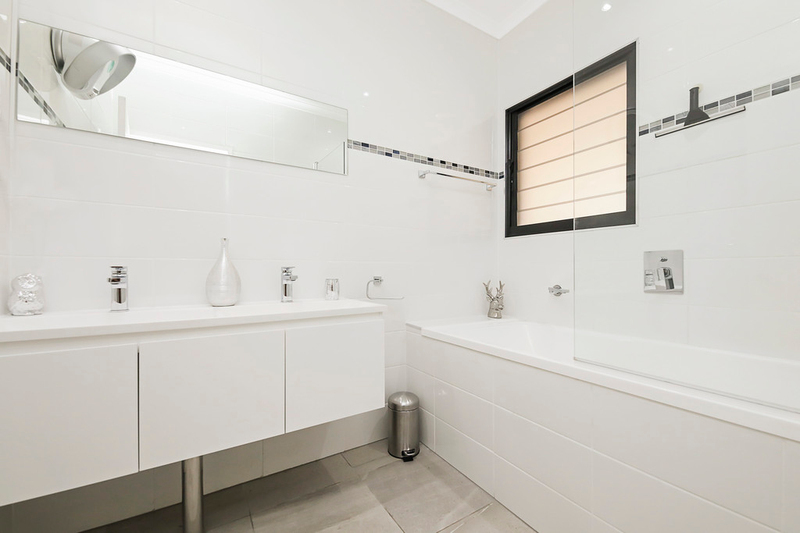 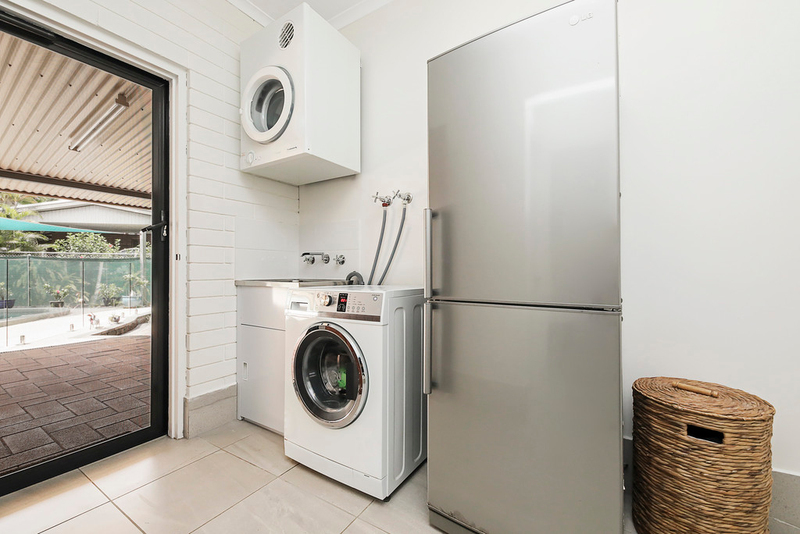 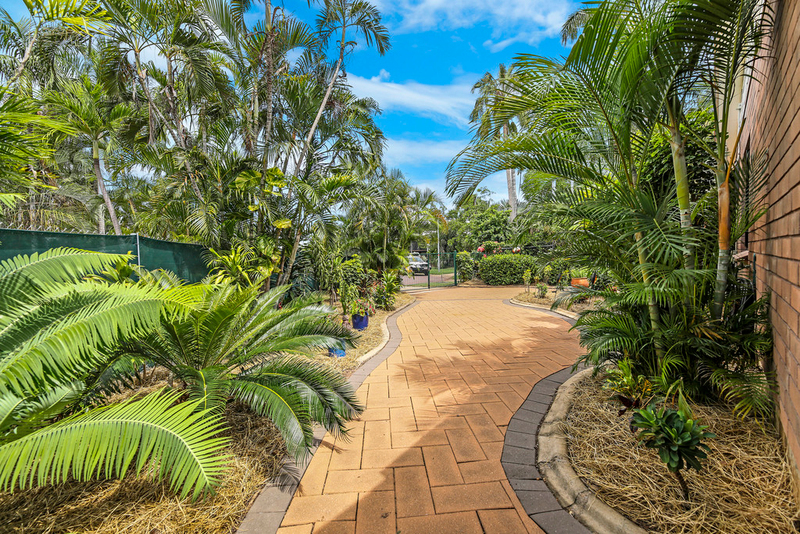 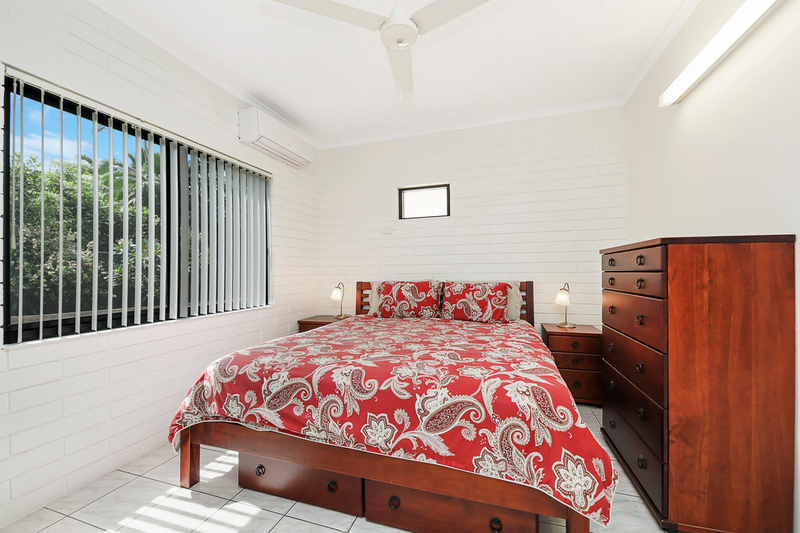 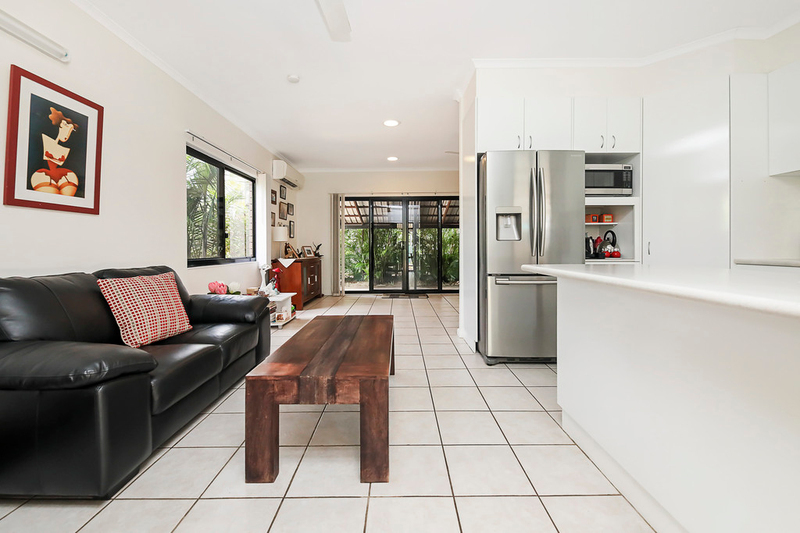 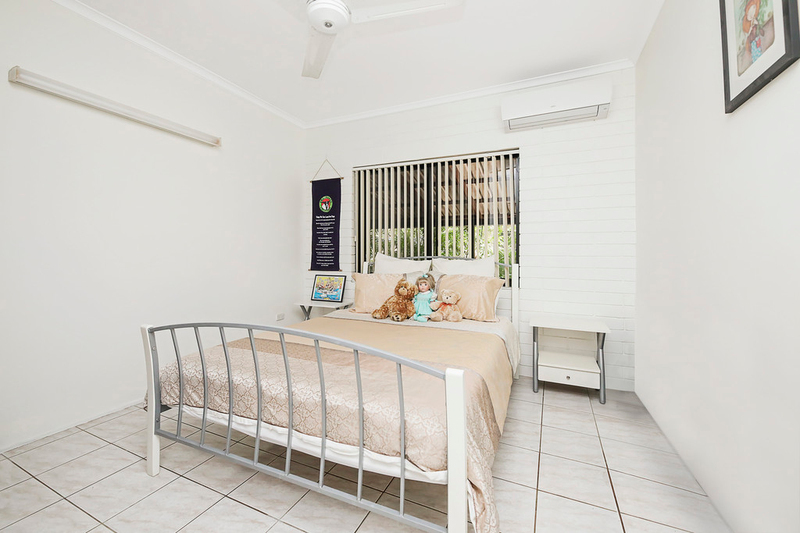 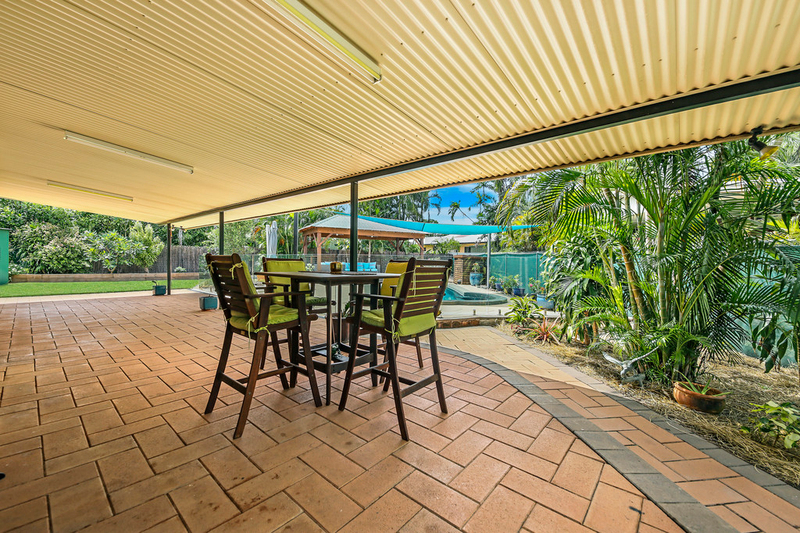 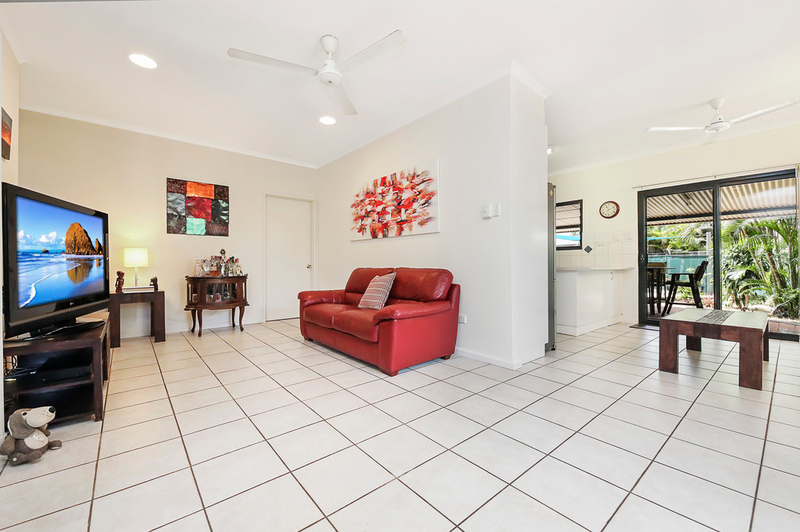 The suburb of Leanyer is a short distance to Royal Darwin Hospital, conveniently located in close proximity to primary, middle, senior schools, just minutes to the Casuarina Shopping Square, Hibiscus Shopping Town, beaches, Charles Darwin University and public transport. 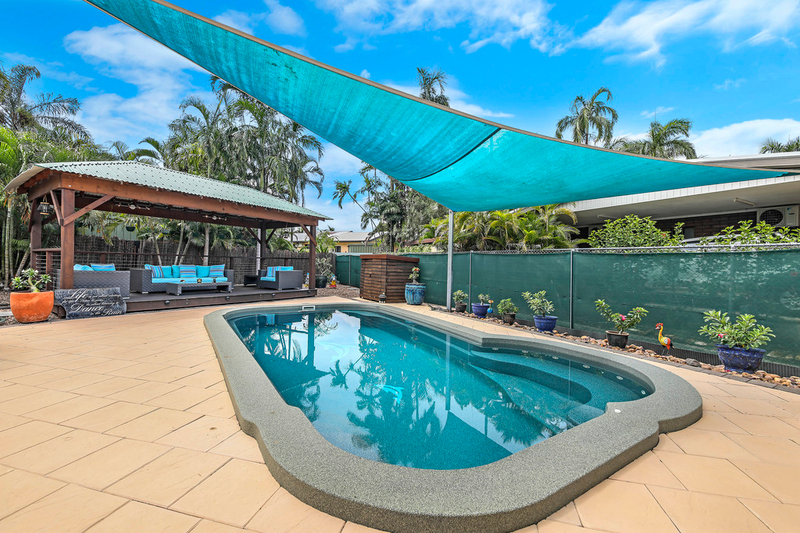 don't delay seeing this one as it will surely be snatched up quickly.